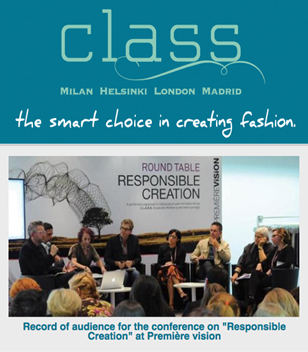 In collaboration with the Italian forum C.L.A.S.S., Premiere Vision organized it's first round table dedicated to responsible textile creation. 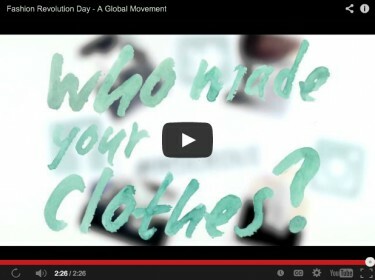 Fashion Revolution, asking who made your clothes, on the anniversary of the Rana Plaza disaster. Fundraising for next years campaign, the help change the face of fashion!